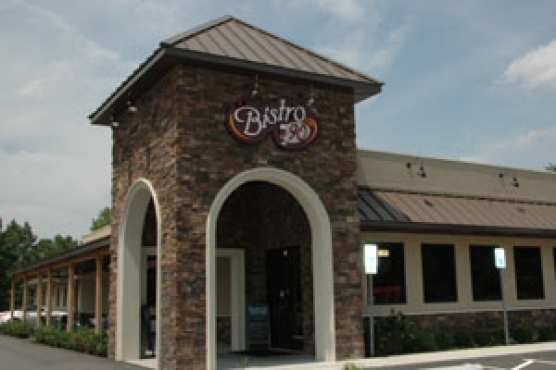 Located close to North Myrtle Beach in the town of Longs, Bistro 90 is a true hidden gem. Serving all U.S.D.A. prime beef, fresh seafood, chops and classic italian. Be sure to check them out on your next vacation to the beach.